We know how important having a great smile is to looking and feeling good about ourselves. We also know that our dental health plays a role in our overall health. 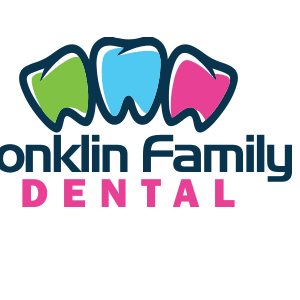 That’s why our entire team at Community Dental Groups is committed to providing our patients with the highest quality services in all aspects of family and cosmetic dentistry.